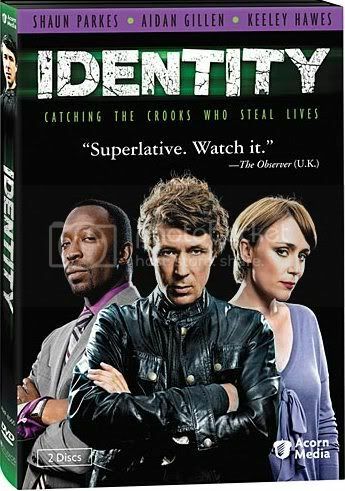 Identity has an intriguing central premise, but fails to capitalize on it in its execution. Granted, there’s little room for in-depth character development with only six hour-long episodes in its sole season, but the series surely could have focused more on its star cast than its rote crime of the week approach. The show tracks the formation of an elite branch of the police department at New Scotland Yard solely devoted to crimes regarding identity theft. Leading the department is the conservative DSI Martha Lawson (a severely under-utilized Keeley Hawes), a talented officer who plays by the rules and fears the dismantling of her nascent branch if they can’t achieve immediate results. This leads her to recruit the shady and potentially dangerous DI John Bloom (Aidan Gillen), a decidedly unconservative officer who has just returned from a 15 year deep undercover assignment. Or has he? As the series unfolds, it becomes clear that he can’t put his involvement in the criminal underworld behind him, leading him to play cop by day and villain by night. When a fellow DI becomes suspicious of him, he’s forced to come to terms with his split life. Each episode follows the crime procedural model of a new case each week, with the team utilizing their unique skills to stop identity thieves ranging from an imposter of an invalid Indian millionaire to a deranged murderer who assumes her victim’s identity. And there’s the weakness. With a crackerjack mystery surrounding the John Bloom character, the weekly crimes pale in comparison. It’s understandable that the producers would want to tease out his storyline in the hopes of winning subsequent seasons, but the individual episode plots barely match the intrigue of any flavor of CSI or Law & Order, leaving viewers with little reason to keep tuning in for more. As a result, the ratings declined throughout its run and the show was not commissioned for subsequent series. However, ABC is currently producing a US pilot starring Angela Bassett and Wentworth Miller for possible pickup this fall, so there’s still some hope that the concept might find some traction in a reincarnated form. Aiden Gillen (late of The Wire and now in Game of Thrones) is easily the best part of the series, supporting his great character with a nuanced, conflicted performance. You’re never quite sure whether to root for or against the character as he seemingly switches allegiances throughout the show. He’s a character you almost hate to love, similar to Dexter, and his constant tailing by fellow officer Anthony Wareing (Shaun Parkes) also recalls the similar Dexter/Doakes conflict early in that series. For her part, Keeley Hawes is left with little to do with her character except to publicly support Bloom while privately fearing the worst, going through the motions of her job but not getting any real payoff. The rest of the supporting cast members are relatively unimpressive and non-essential. 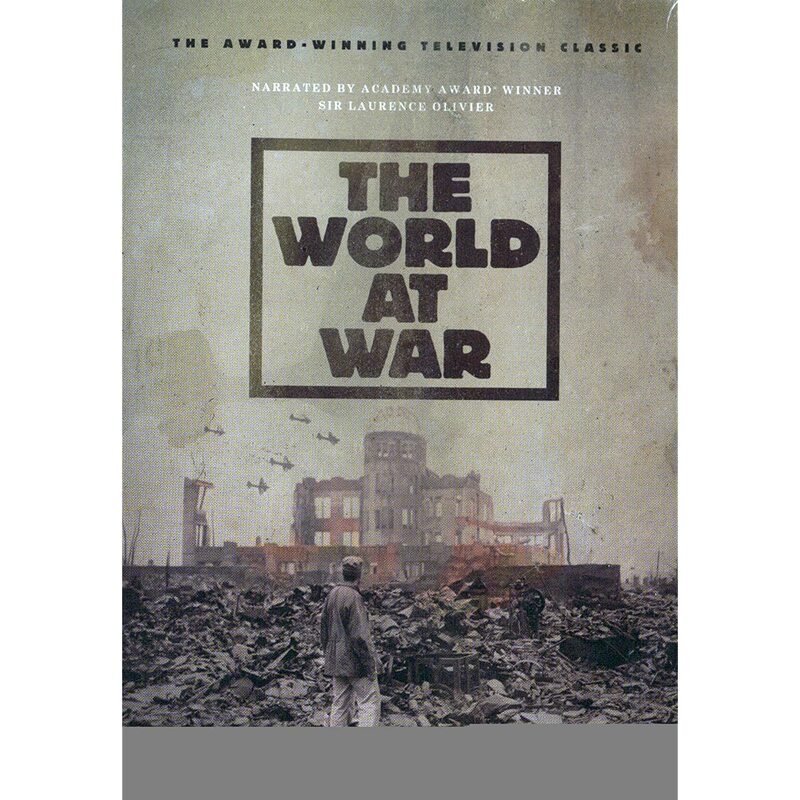 The two-disc DVD includes all 6 episodes in addition to limited text interviews with the cast and cast filmographies. For more information including a video clip, visit http://acornonline.com/identity/p/15365/.